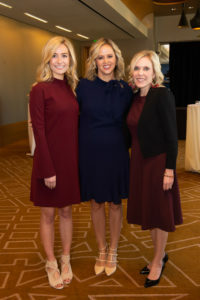 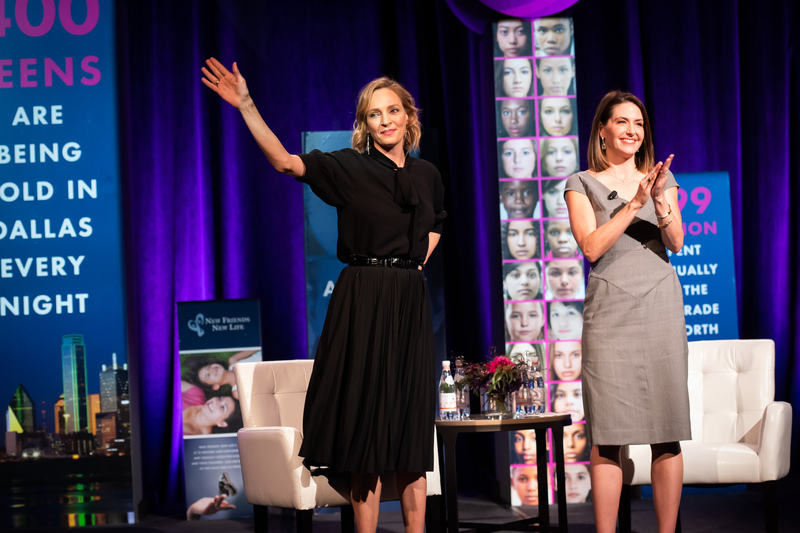 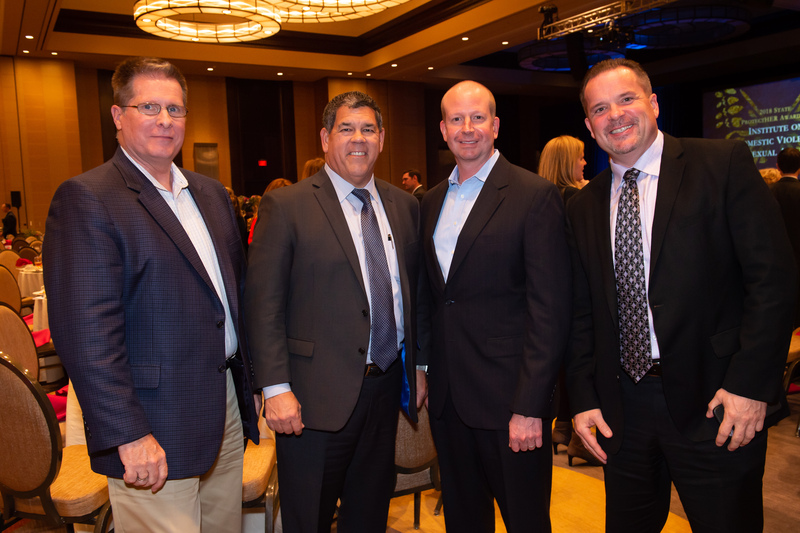 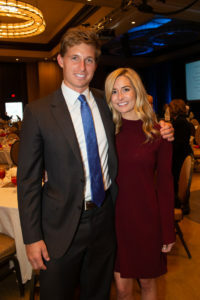 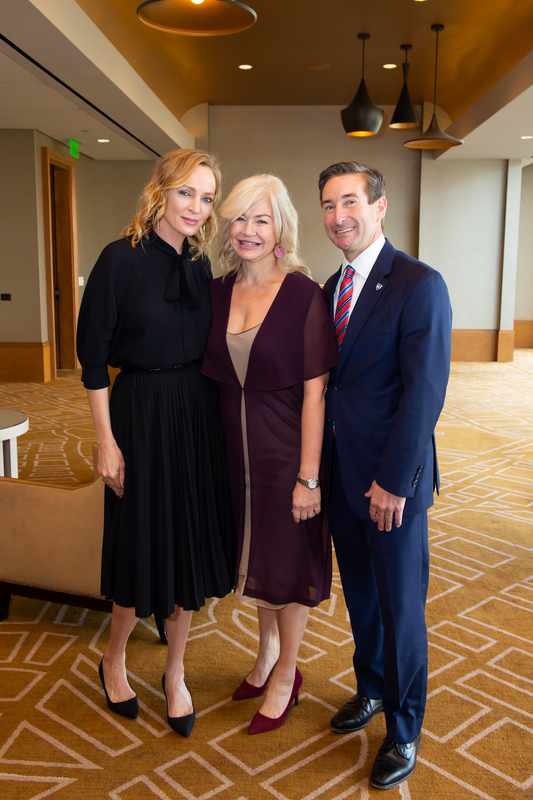 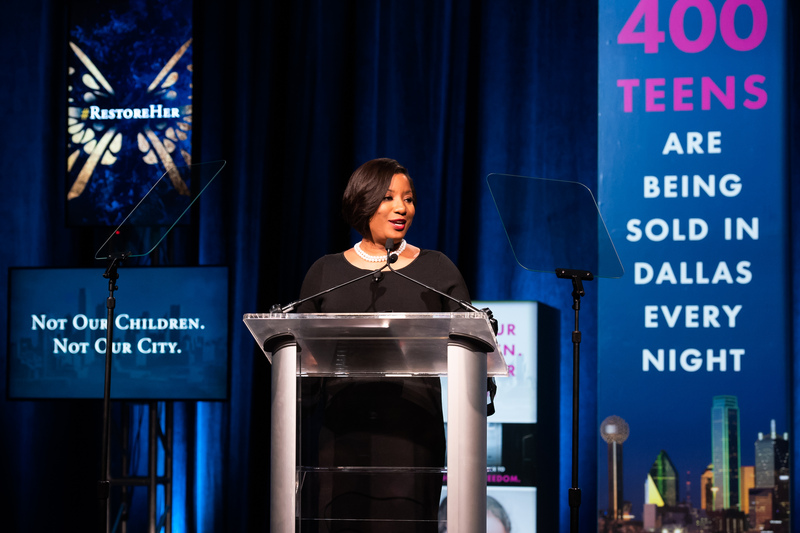 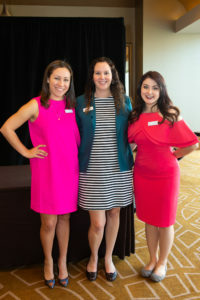 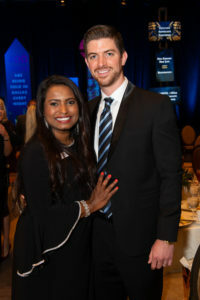 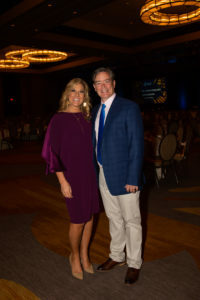 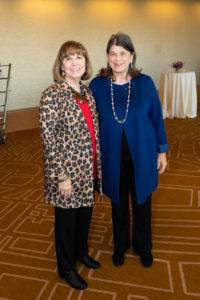 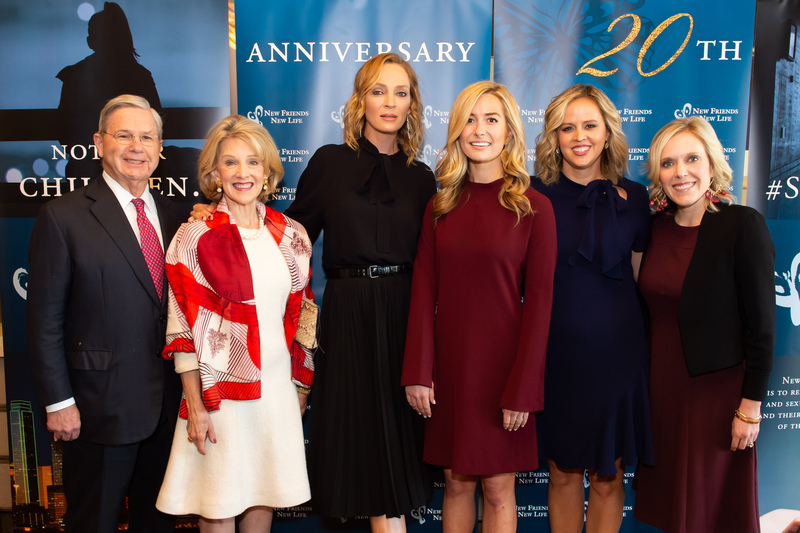 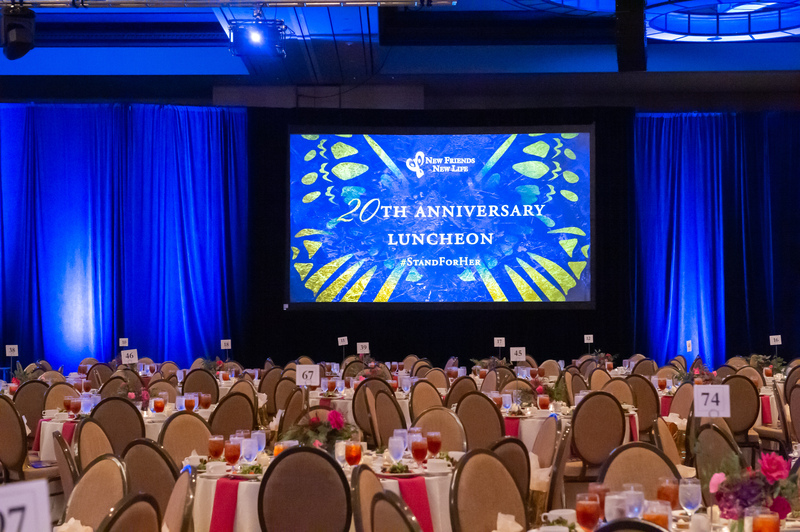 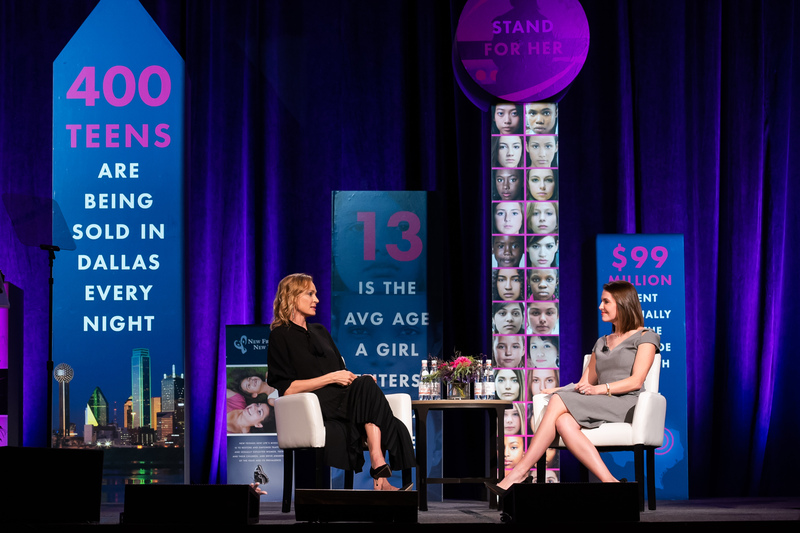 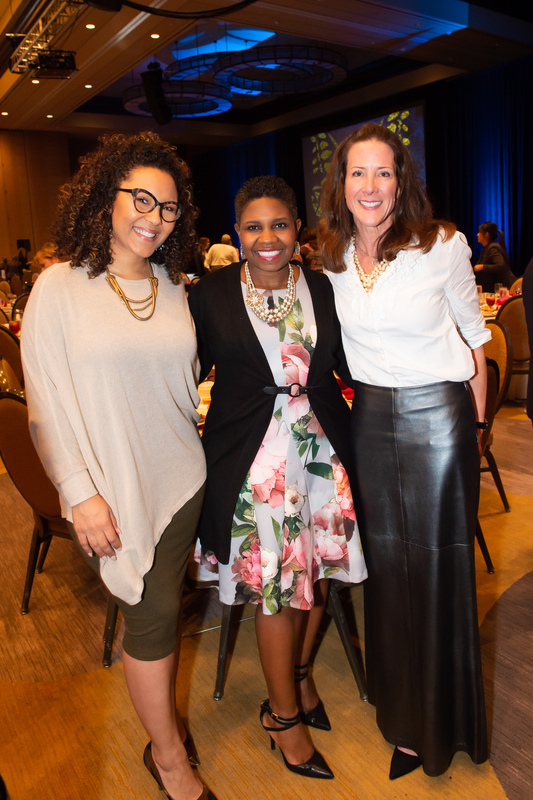 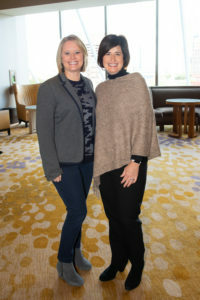 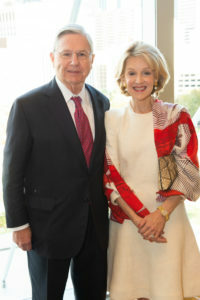 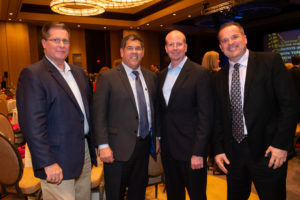 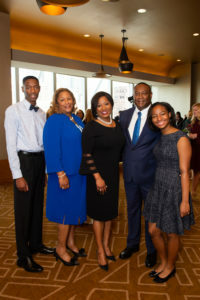 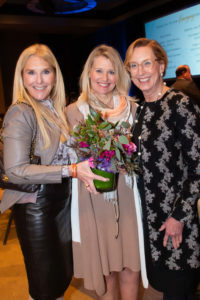 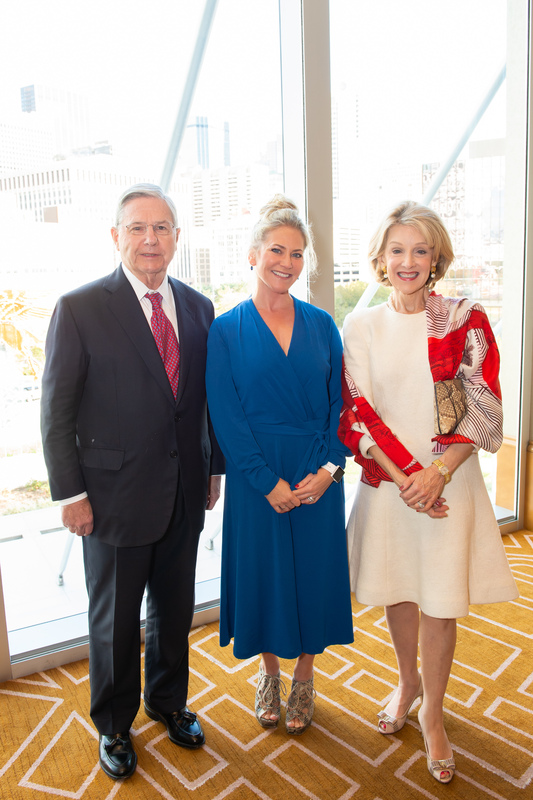 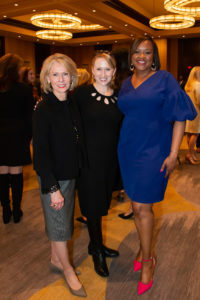 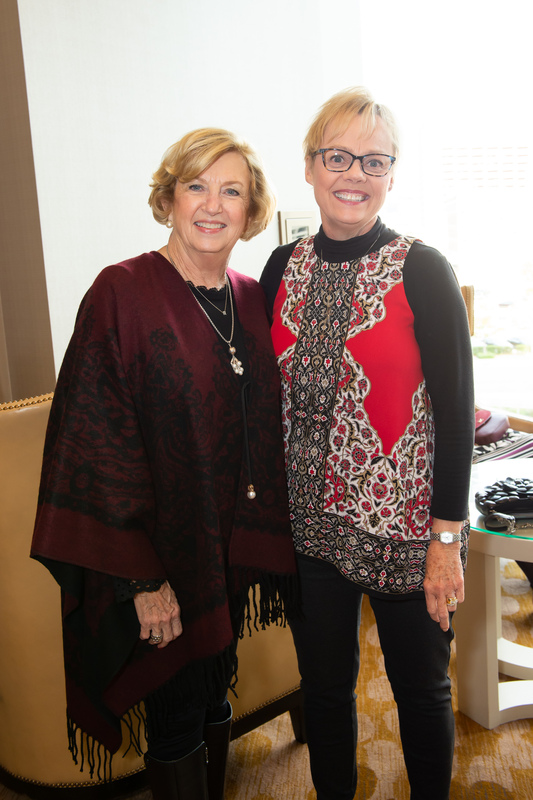 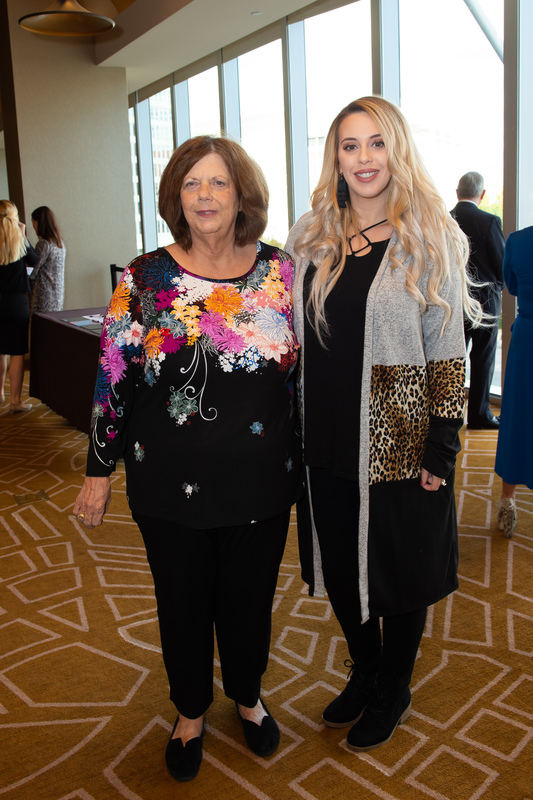 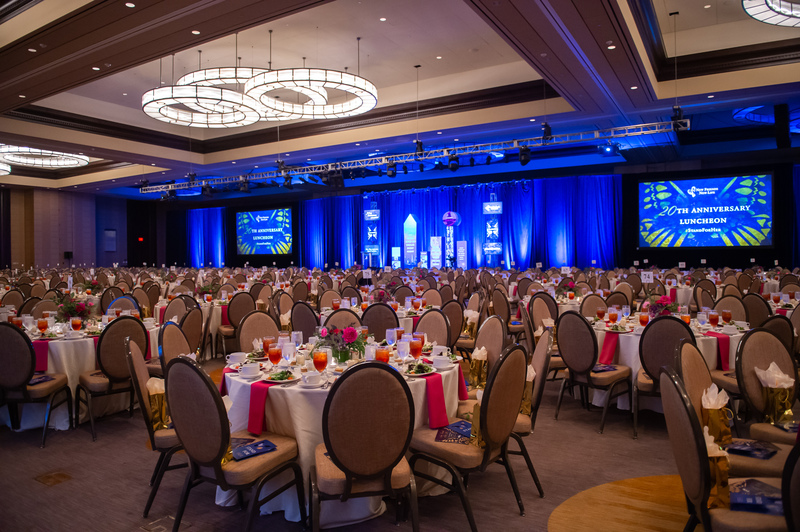 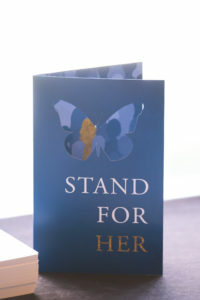 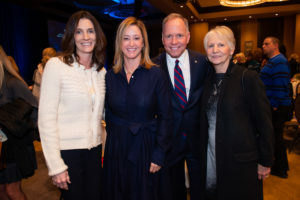 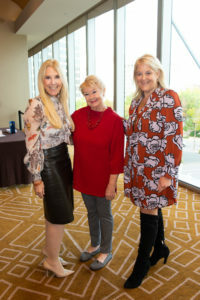 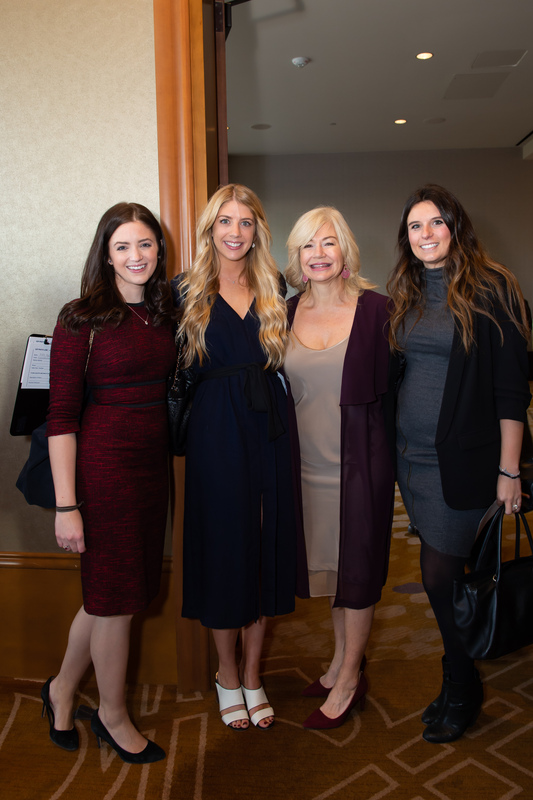 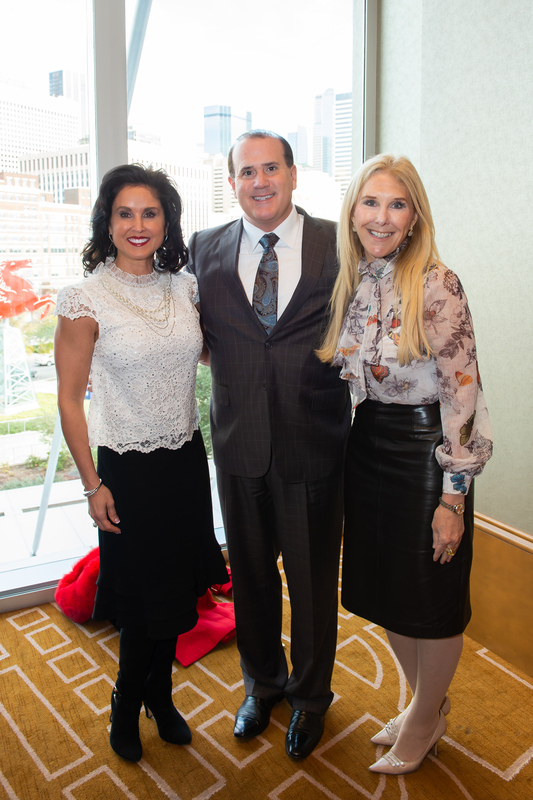 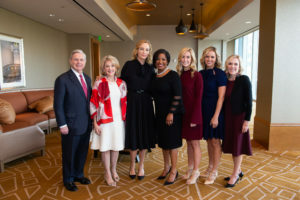 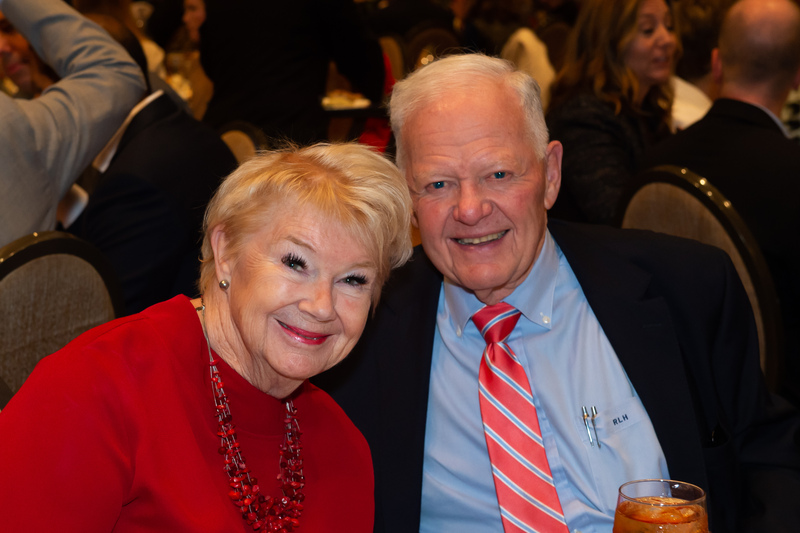 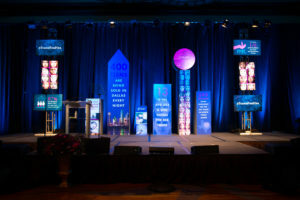 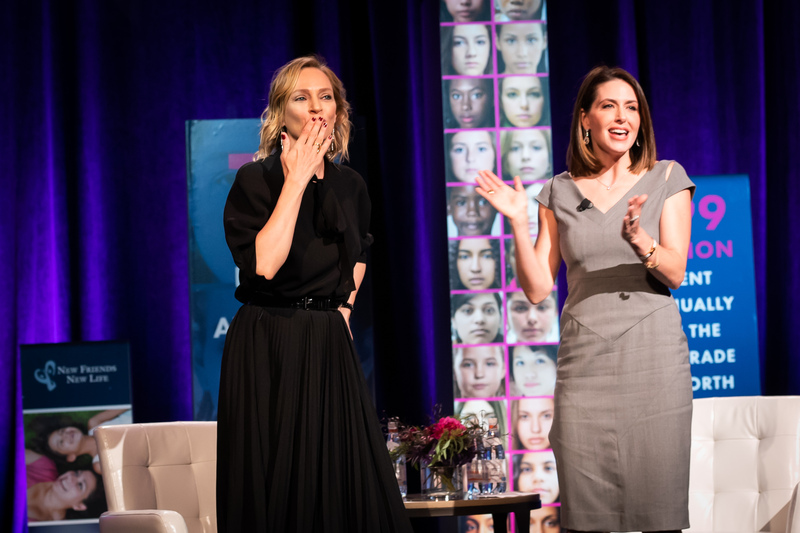 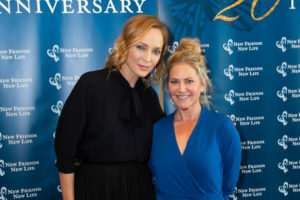 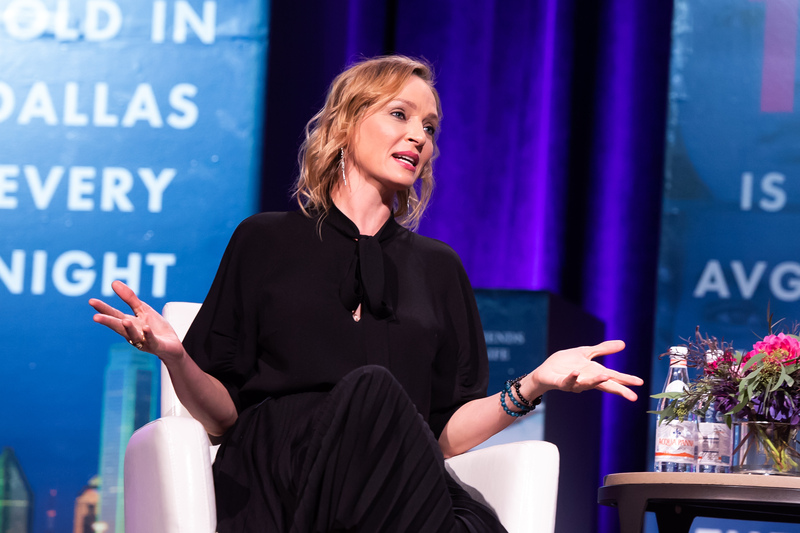 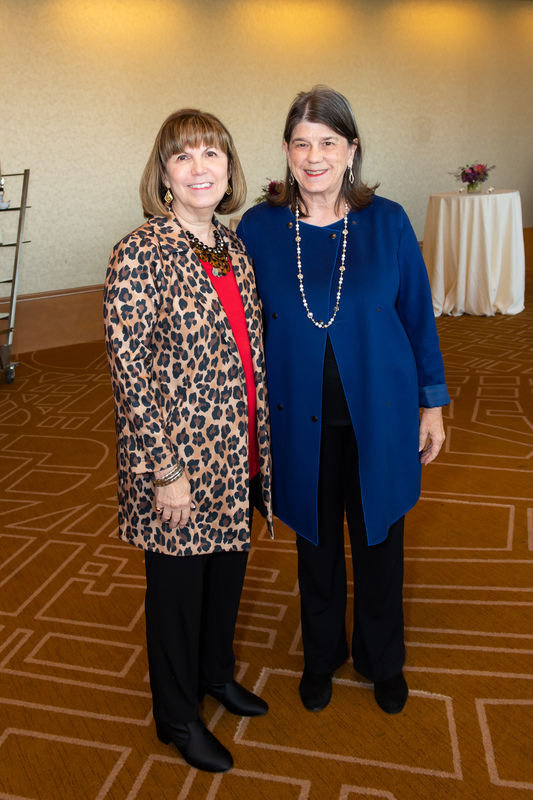 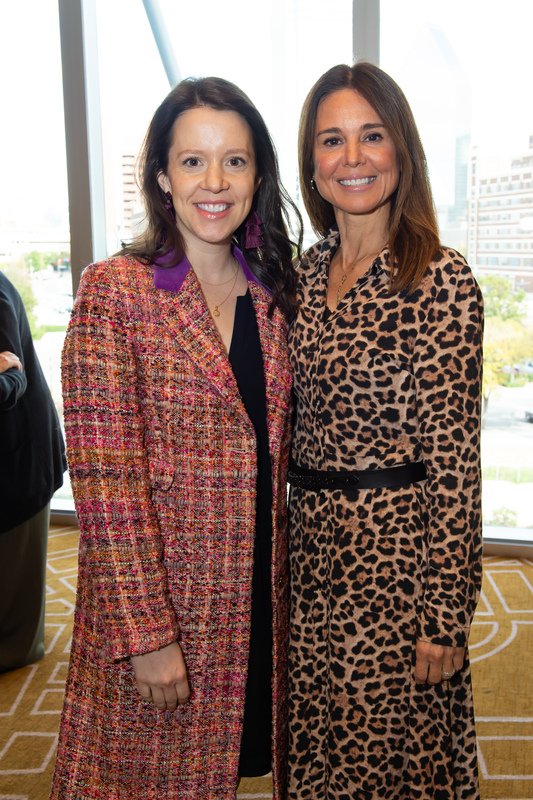 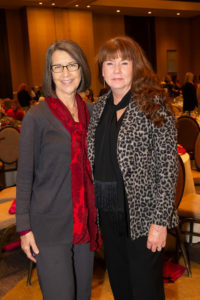 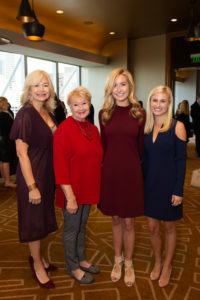 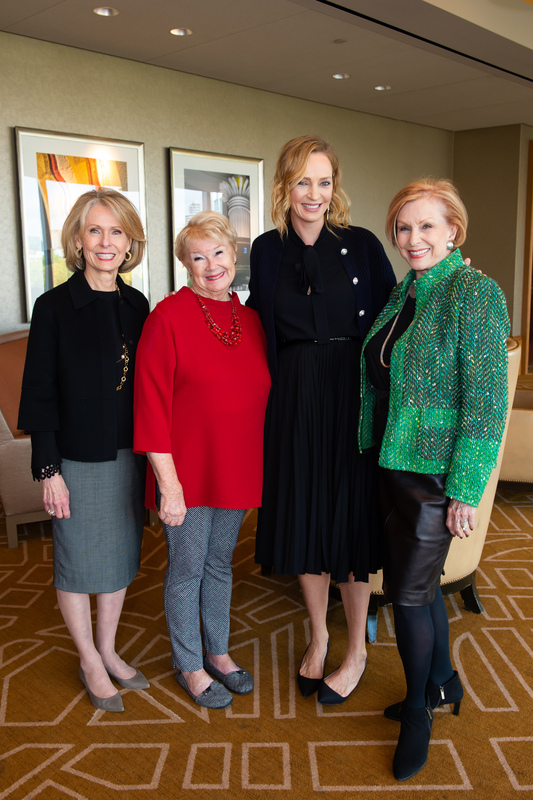 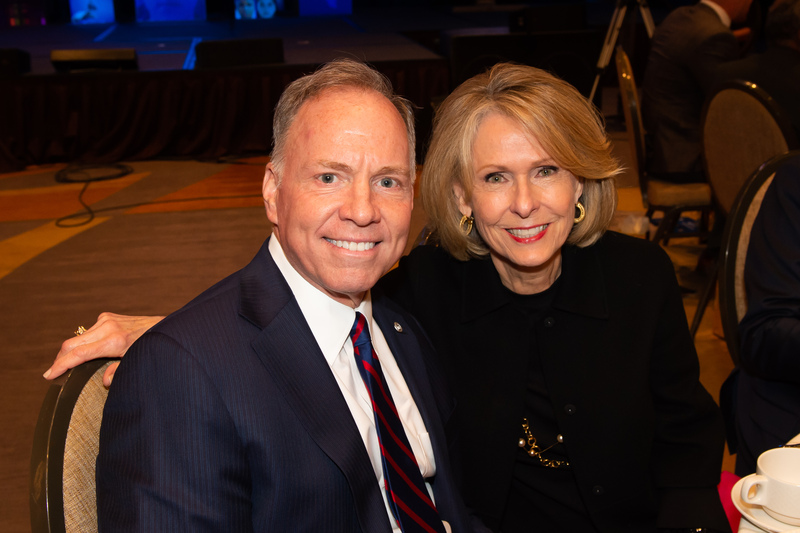 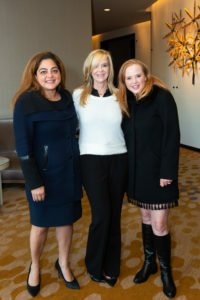 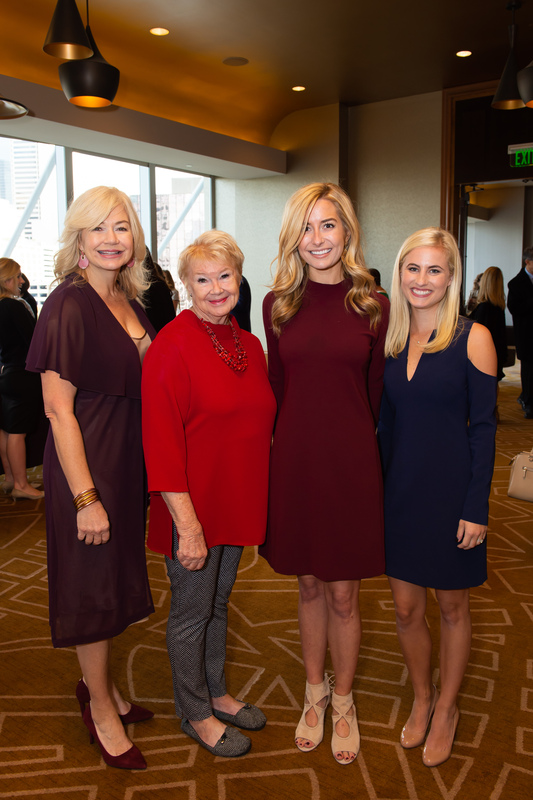 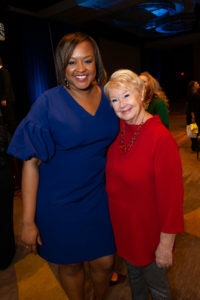 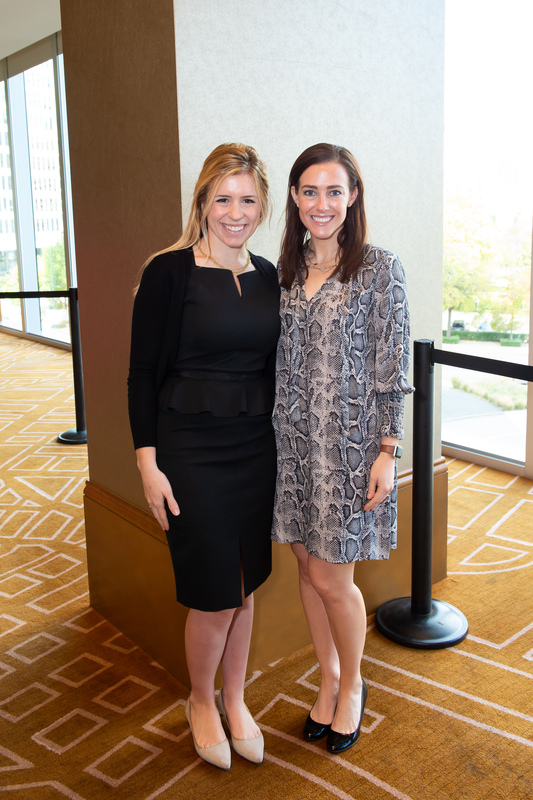 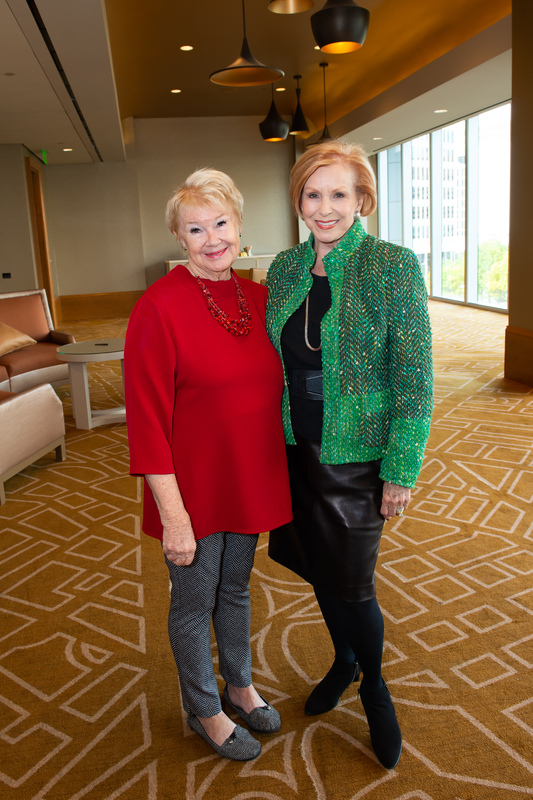 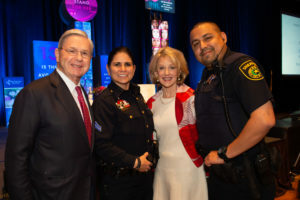 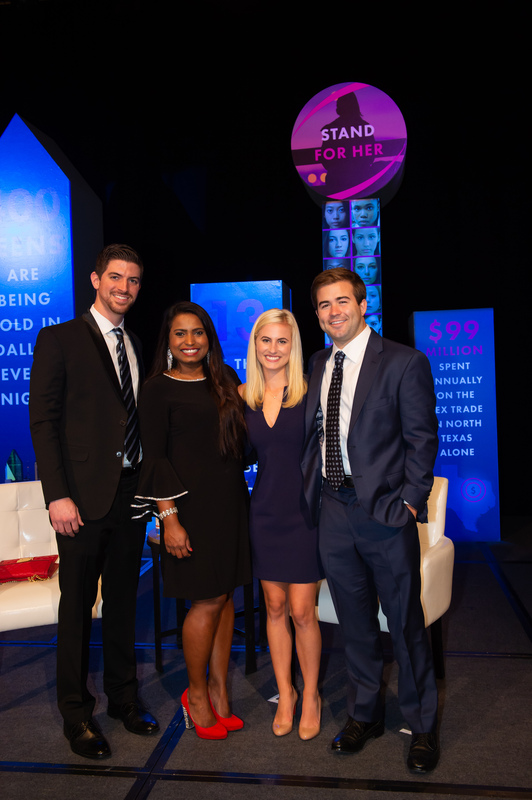 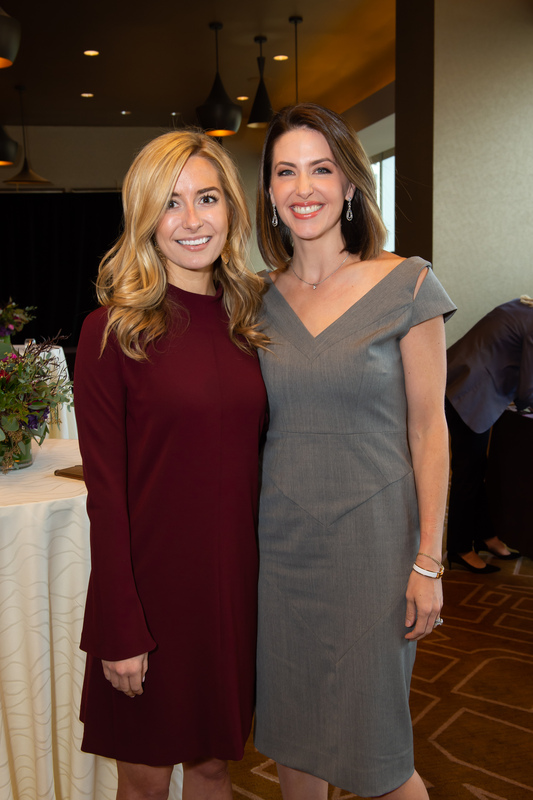 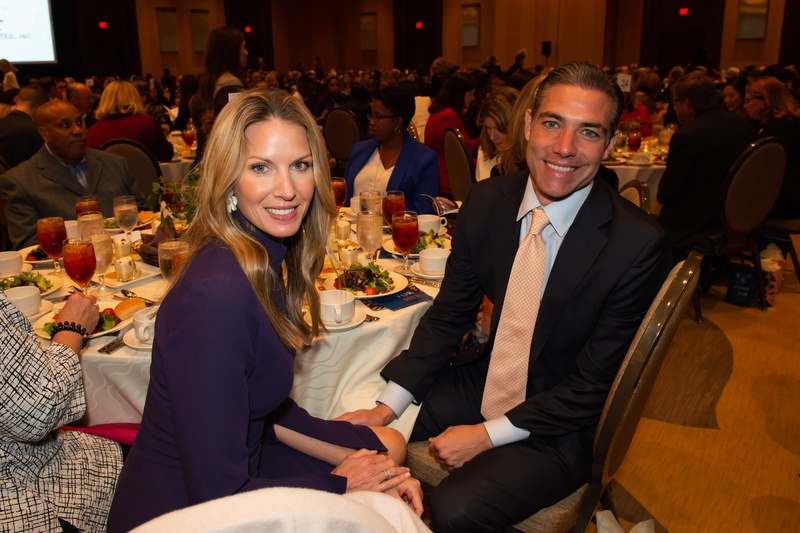 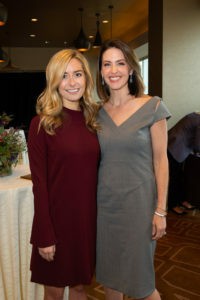 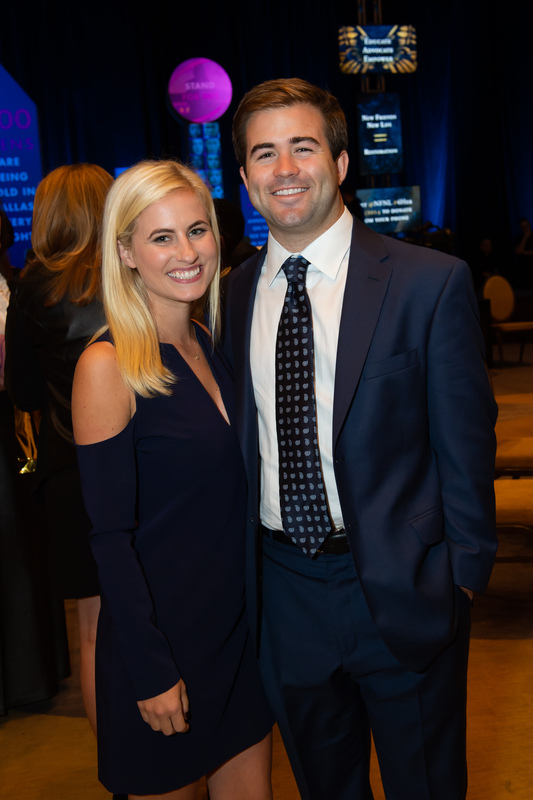 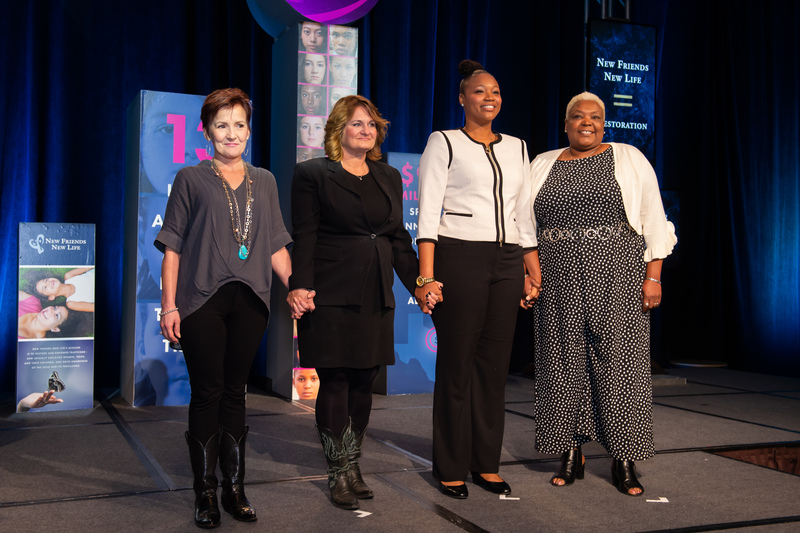 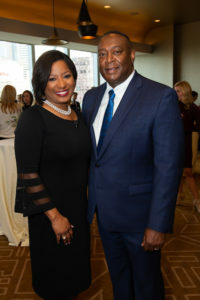 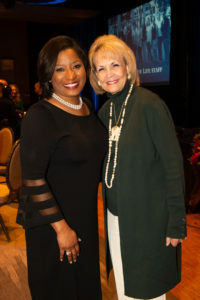 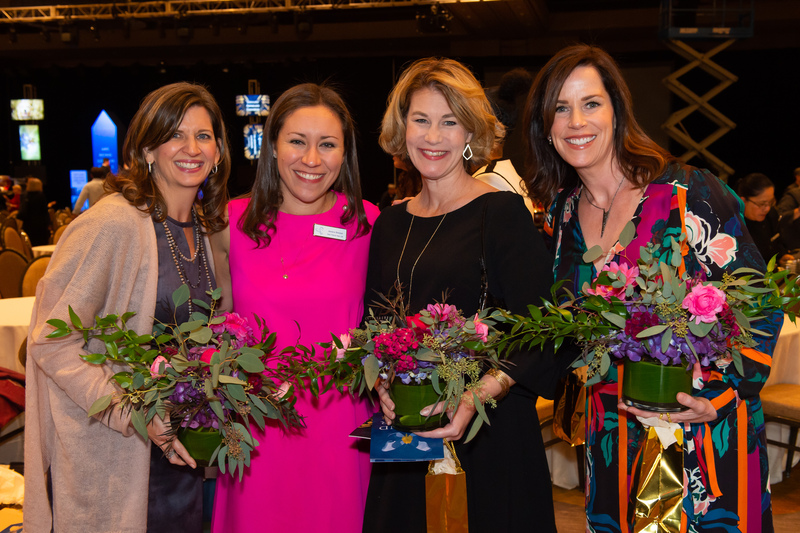 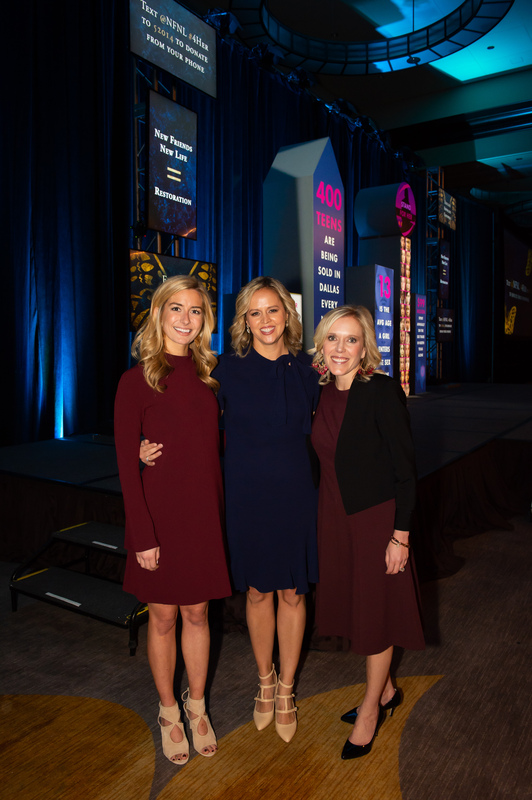 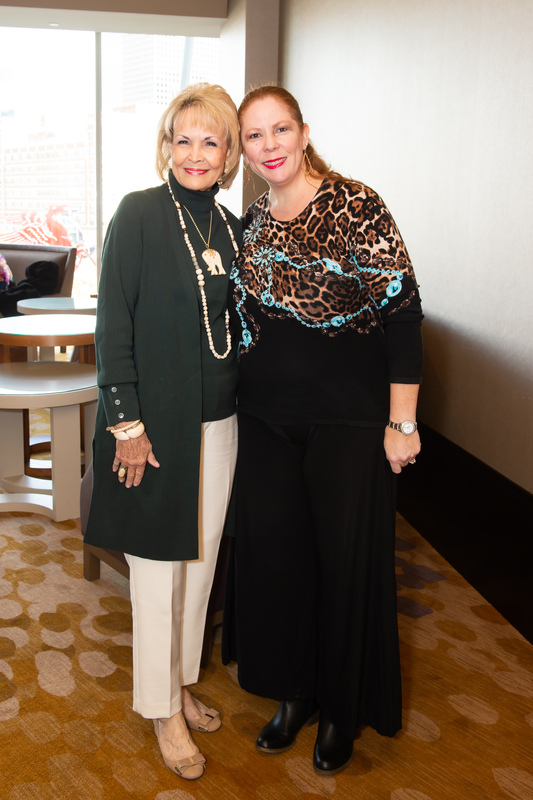 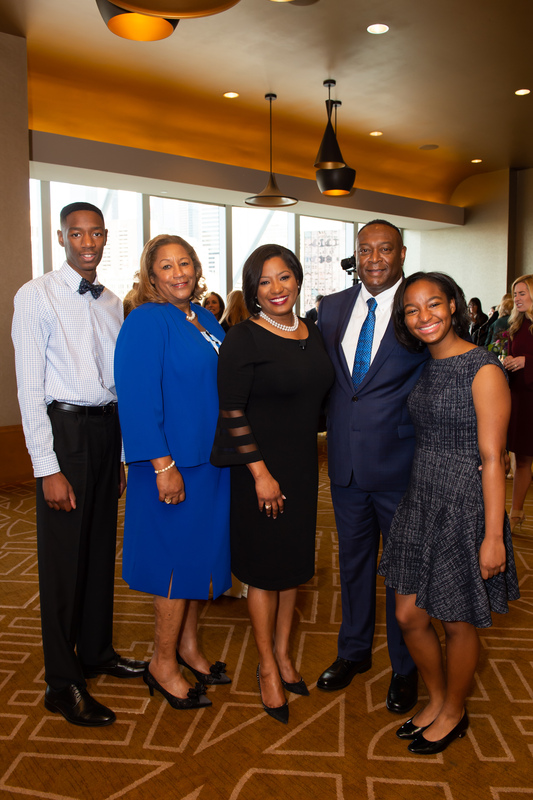 On Nov. 9, New Friends New Life celebrated their 20th Anniversary Luncheon at the Omni Dallas. 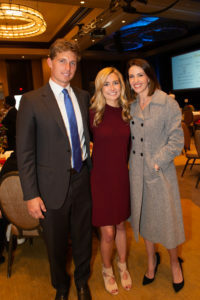 Honorary Luncheon Chairs Mike and Marla Boone and Abra Garrett, NFNL Circle of Friends board member (center). 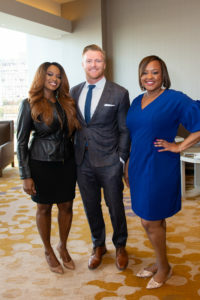 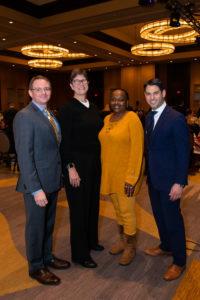 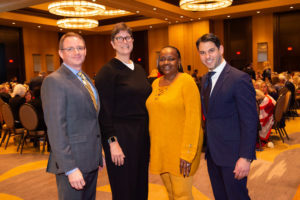 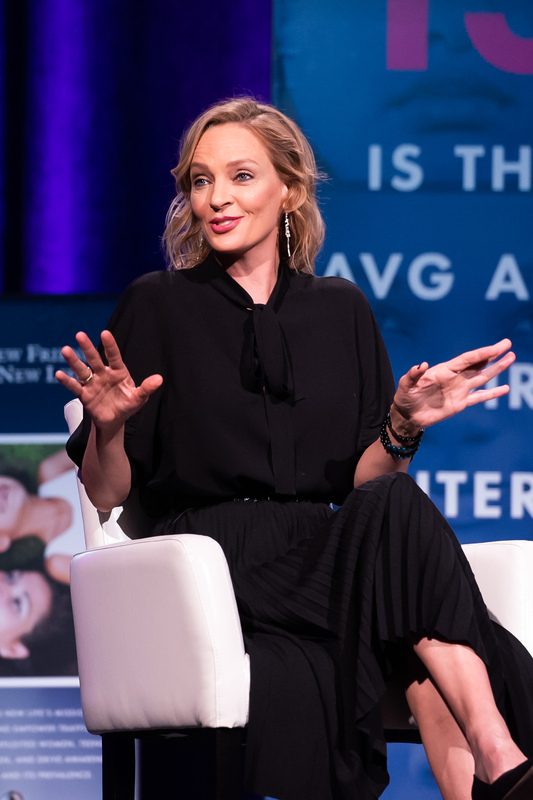 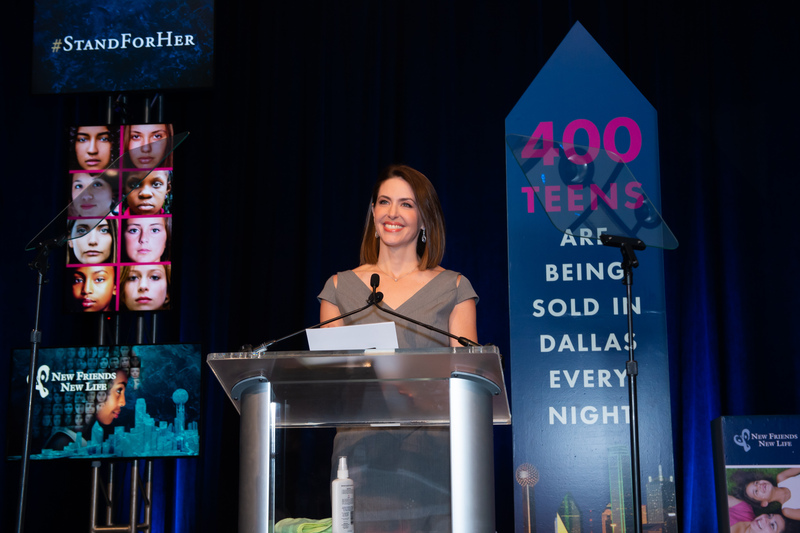 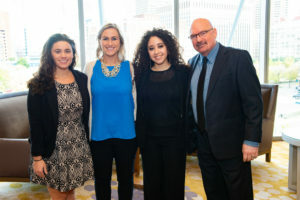 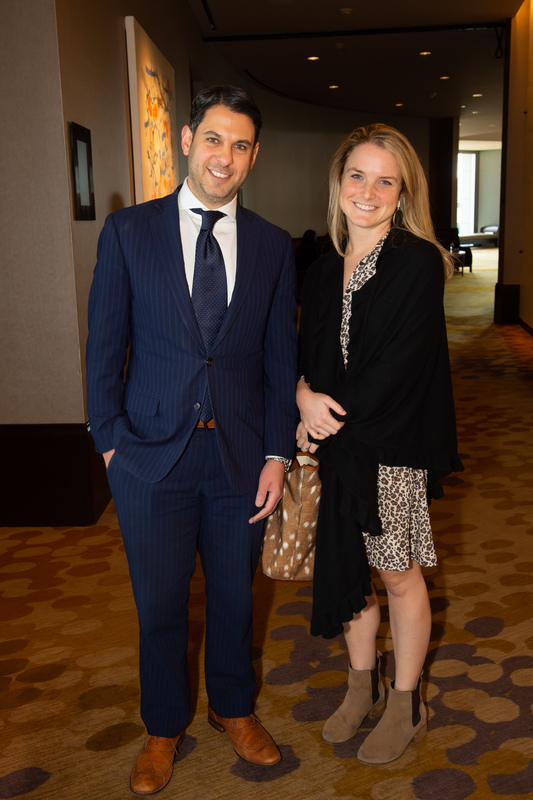 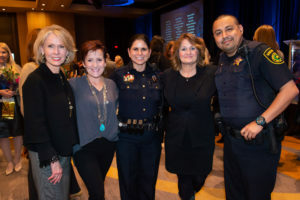 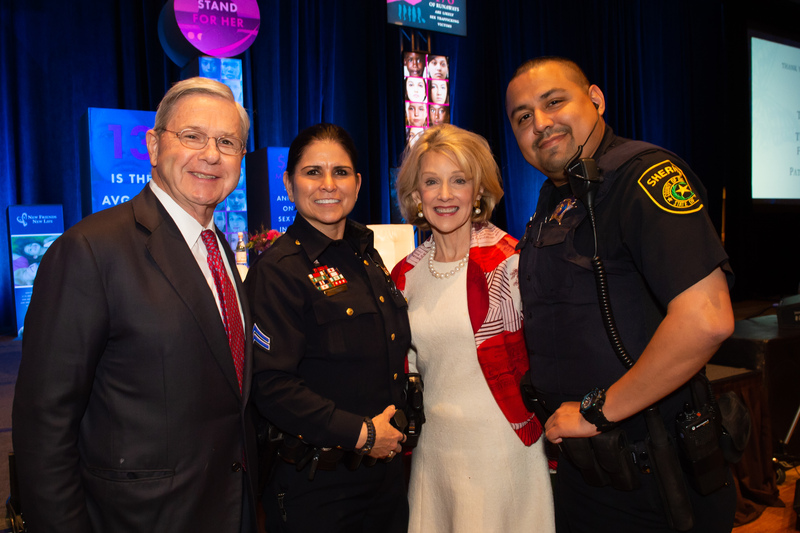 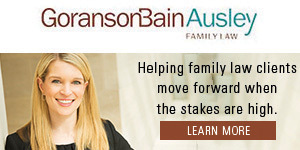 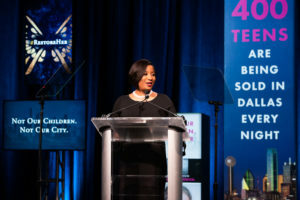 Brendan Miniter, The Dallas Morning News (local recipient); Margaret Bassett, Institute on Domestic Violence and Sexual Assault (state recipient); Regina Mullins, Thistle Farms (national recipient); Victor Boutros, Human Trafficking Institute (international recipient).